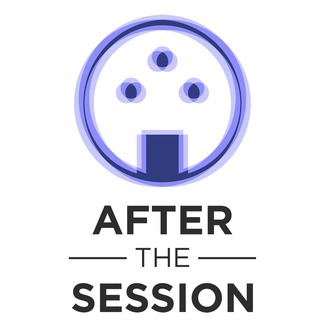 AFTER THE SESSION is a conversational podcast geared for Recording Engineers, Mix Engineers, Music Producers, Artists, Musicians and really attractive individuals. From HOT SNAKES to SWITCHFOOT, Producer/Engineer/Mixer BEN MOORE has been paramount in catapulting artists beyond the San Diego local music scene. 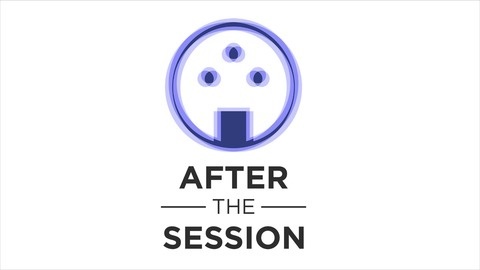 We meander around several topics including Hot Snakes, Steve Albini, room mics, favorite gear, and the sacrifices we'd make to keep our girlfriends' collarbones intact. Ben has been a good friend and inspiration for some time, so it's great to finally have him on the podcast.